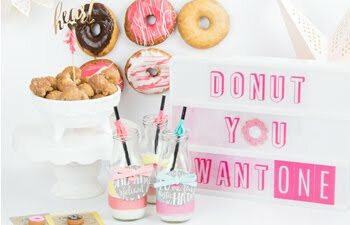 Heidi Swapp - Happy Valentine's Day! Happy Valentine's Day! I have been having a blast making cards - which is so unlike me! I usually leave the card making to my sister (she really can bust them out like there's no tomorrow!)... 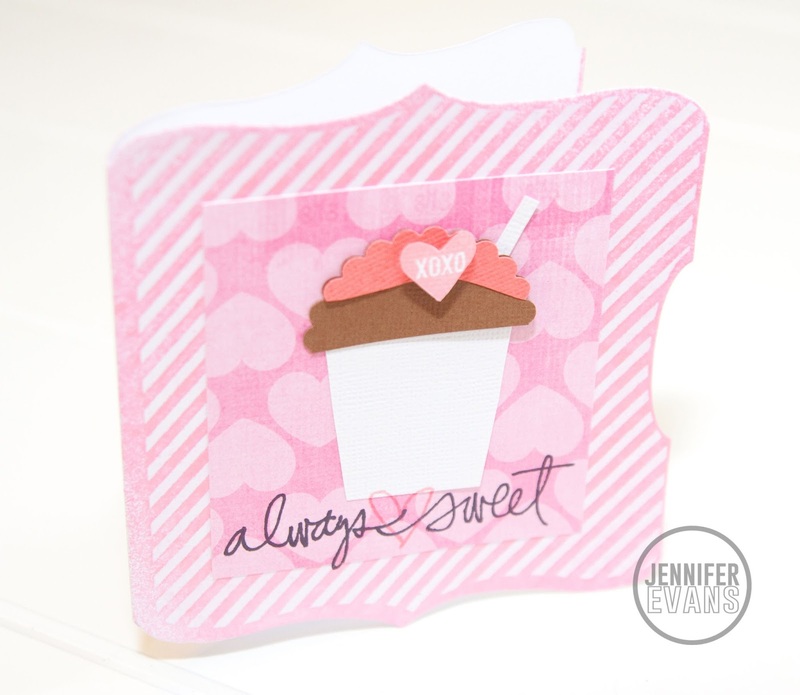 But, Heidi Swapp's new Color Magic Cards are so much fun! 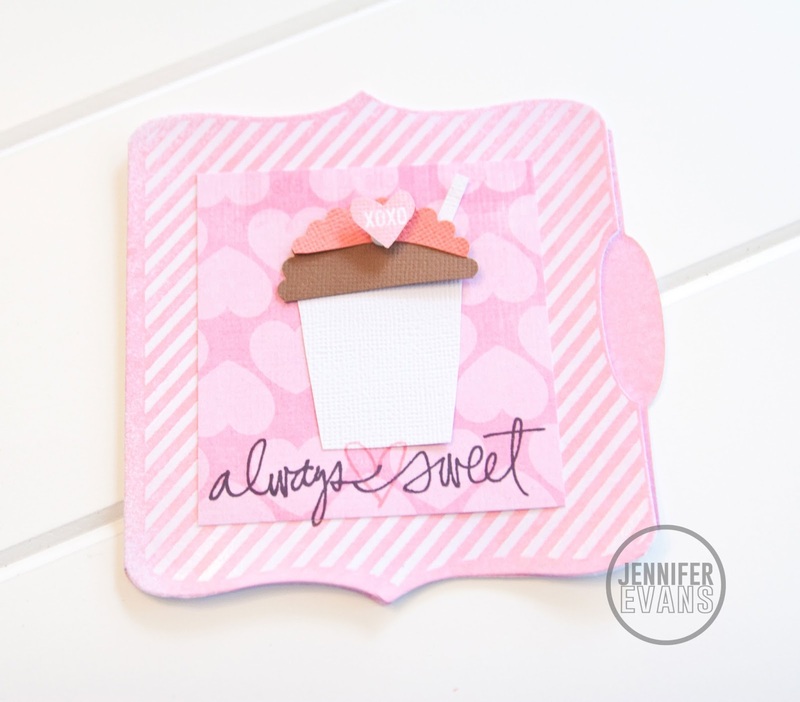 I saw this great tutorial from Damask Love using basic punches to create a cupcake. I wanted to try it with what I had to create a cute Valentine's Day Latte. ;) It was good paper piecing practice. Take time to try out tutorials, tips and tricks to better help you learn how to use what you have. I am loving trying out Heidi's new products in new ways! 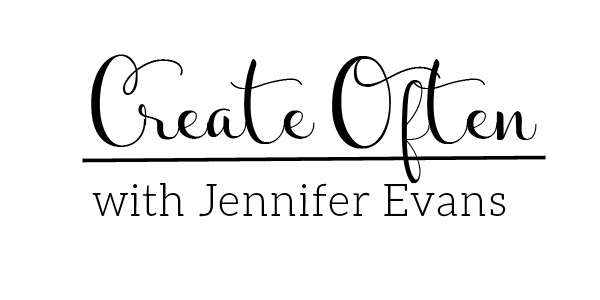 Create Well: Keep learning! 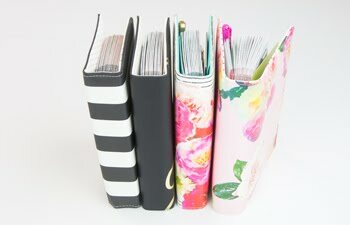 There is always something new to learn when it comes to crafting! Jen this is so cool , I love that cup cake!